The Cutest Baby Ever = Emma Watson. . Wallpaper and background images in the emma watson club tagged: emma watson baby maddypayne. 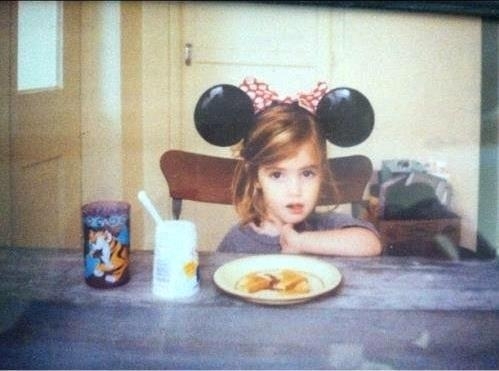 This emma watson photo might contain mesa del comedor, tabla de cena, signo, cartel, texto, pizarra, and letrero.